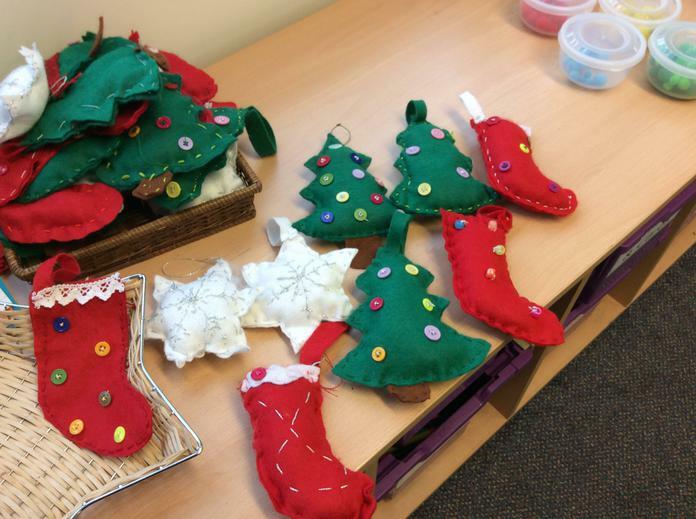 The children have been very busy today, creating all sorts of crafts and gifts to sell at tomorrow's Christmas Fair. 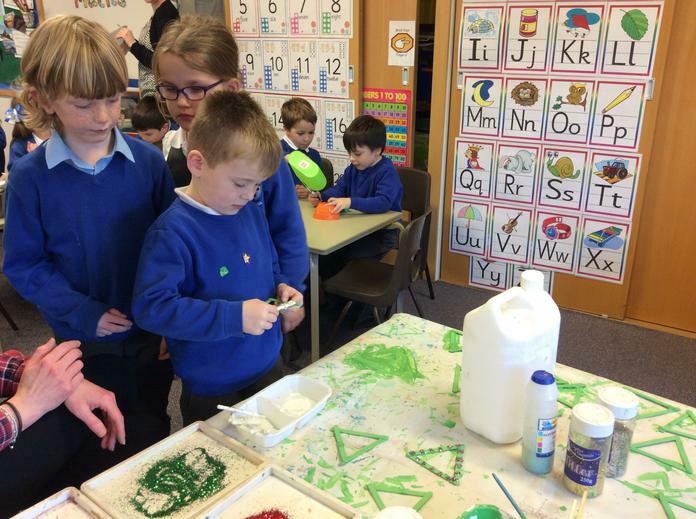 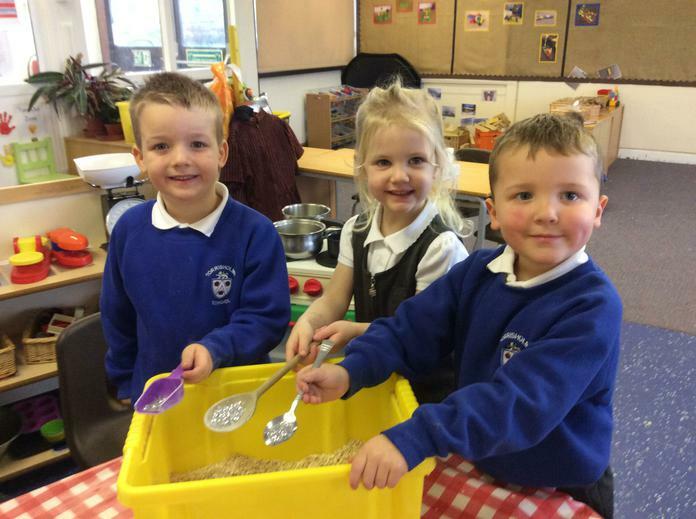 In Reception, the children were mixing magic reindeer dust! 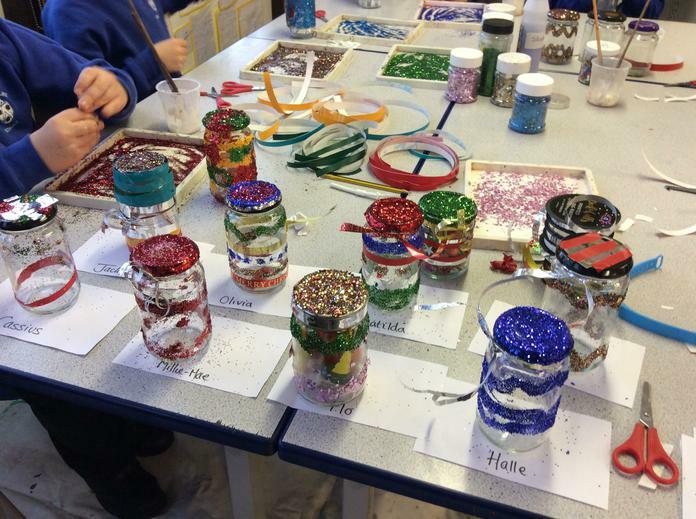 There were some beautiful, glittery decorations coming together in Year 1. 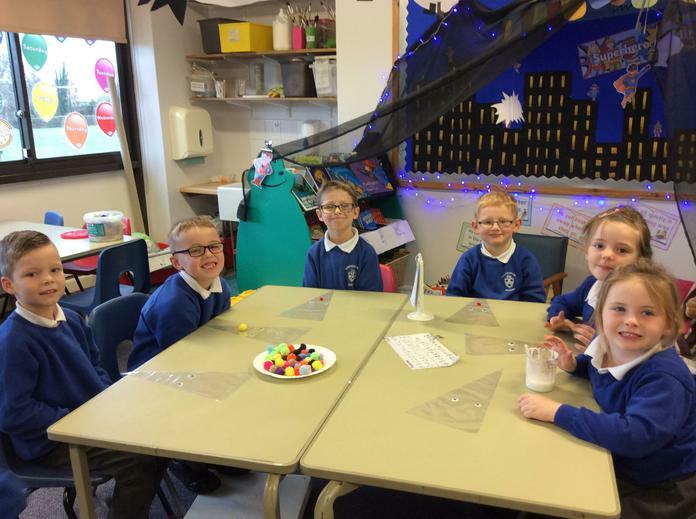 Year 2 were whipping up a mouth-watering selection of treats including marshmallow snowmen and sweetie selections. 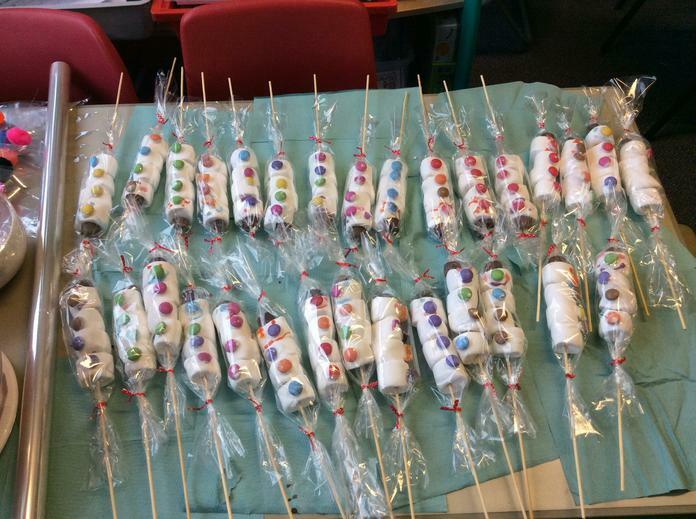 Year 3's finger paintings were drying out, ready to be transformed into cornucopias which will be filled with sweets. 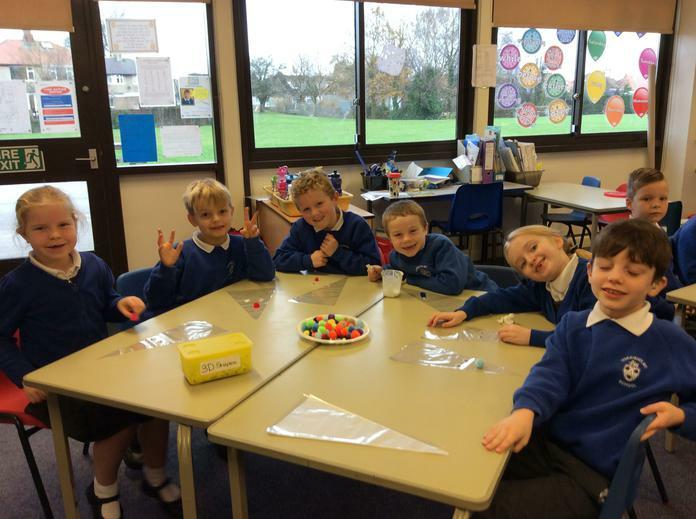 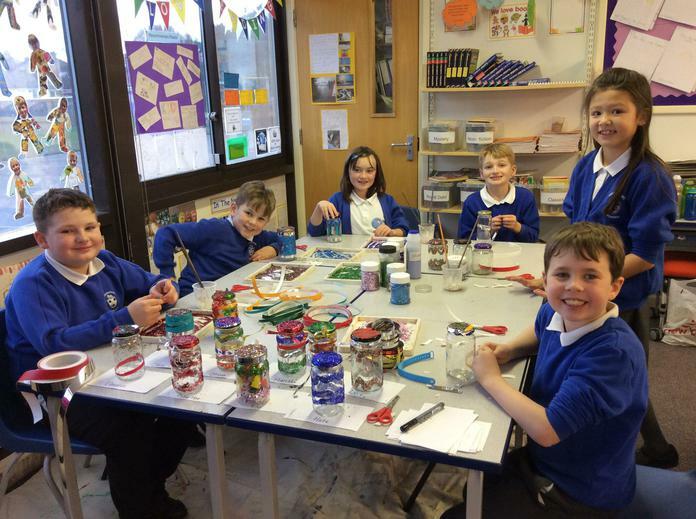 Year 4 were busy decorating their 'jingle jars', ready to fill with goodies! 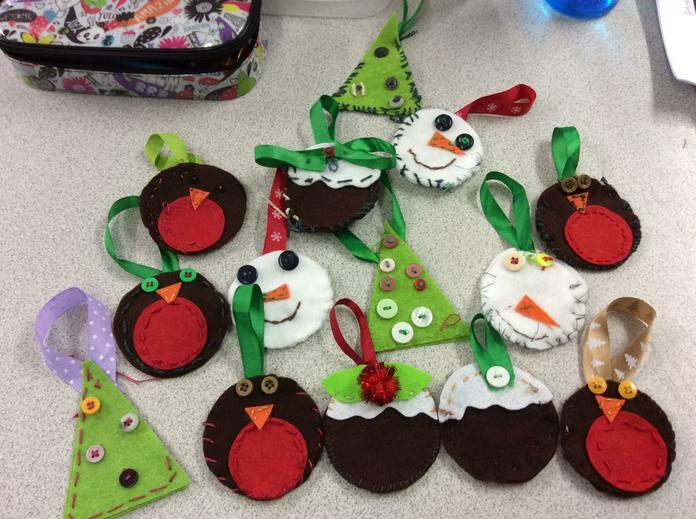 In Year 5 and Year 6, the children have been sewing tree decorations worthy of any garden centre!! 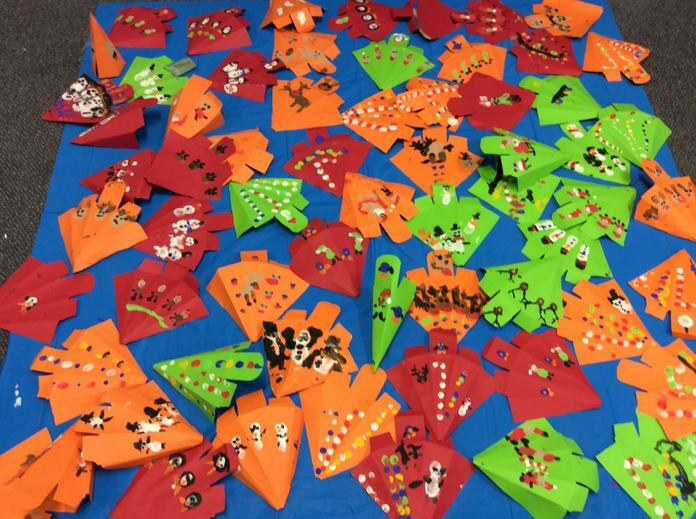 We hope to see you at the fair tomorrow night, where we can sell our wares! 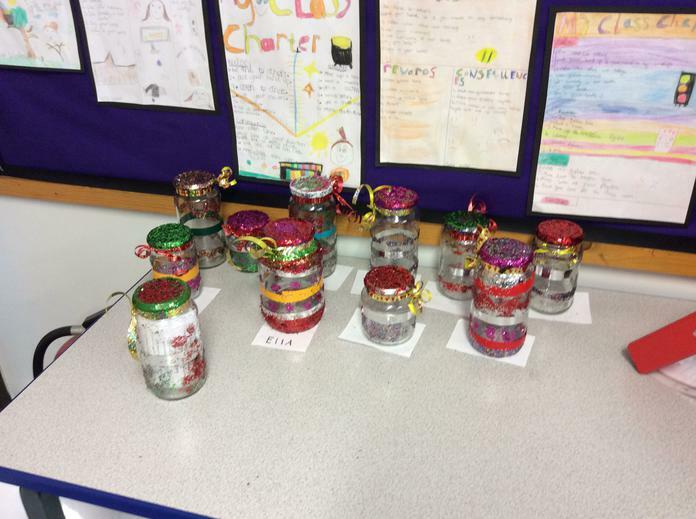 You can find each year group's stalls in their classrooms from 3pm.